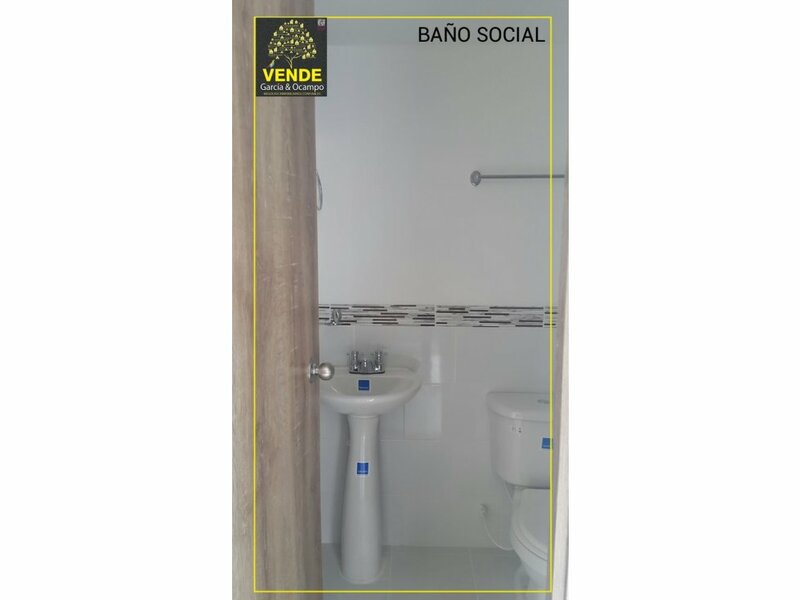 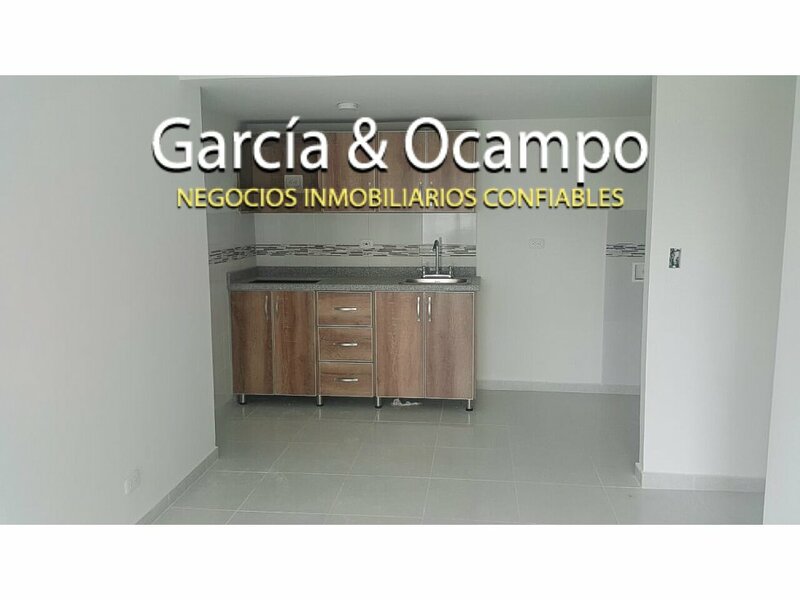 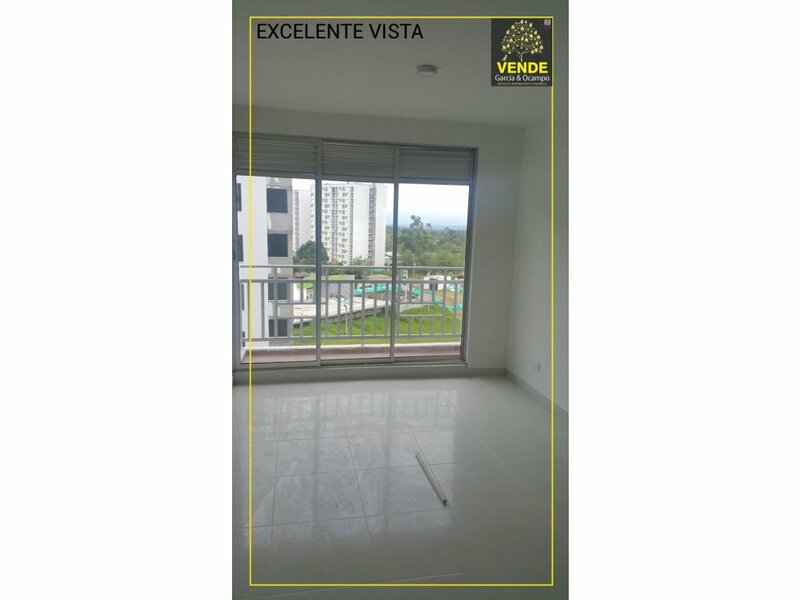 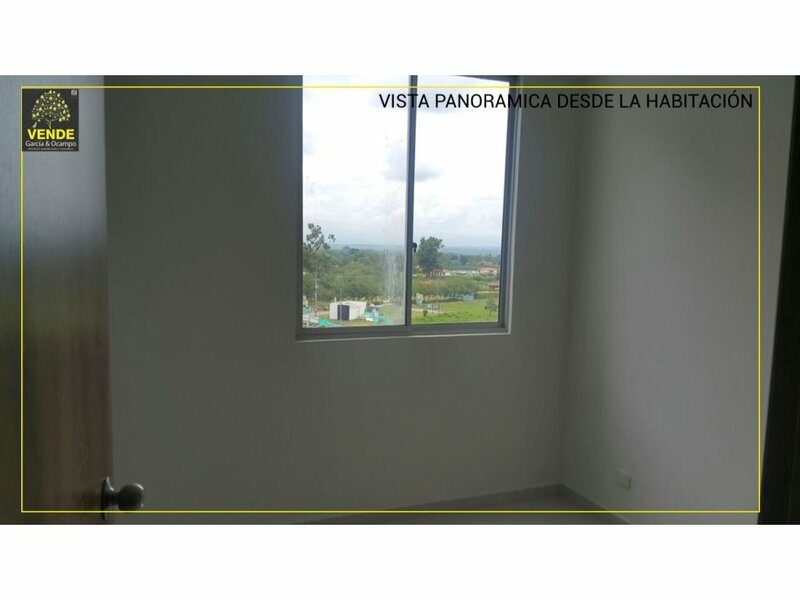 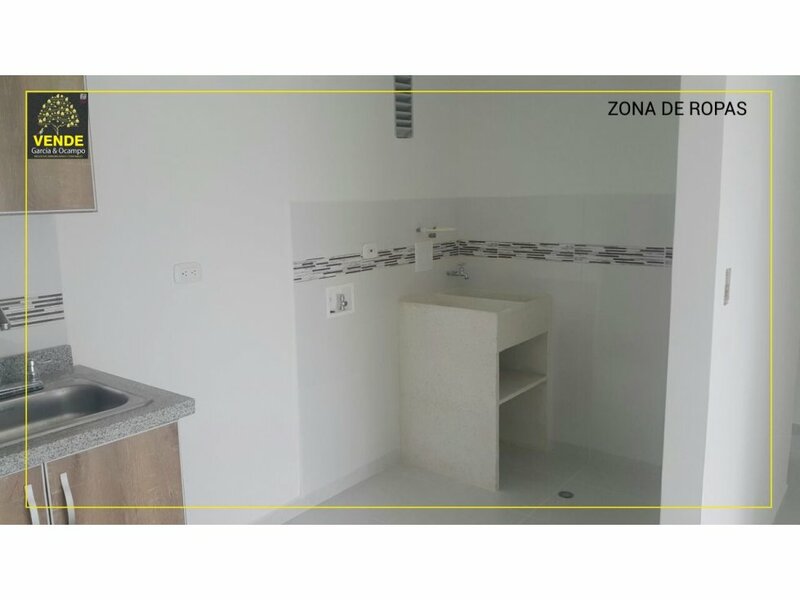 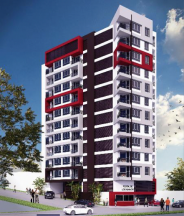 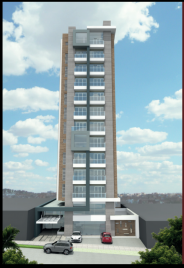 VEN Y CONOCE HERMOSO APARTAMENTO EN CONJUNTO CERRADO. 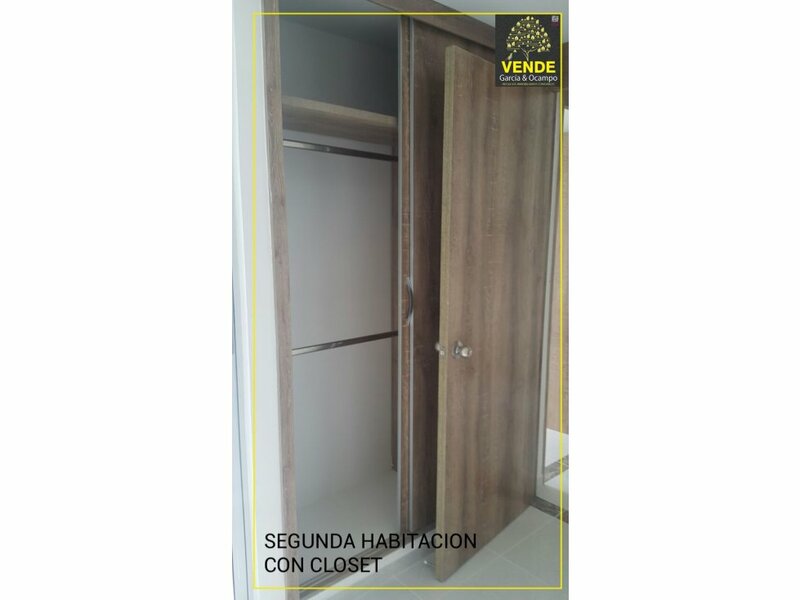 CONSTA DE 3 HABITACIONES CON CLOSET, 2 BAÑOS CON DIVISION EN ALUMINIO, COCINA Y ZONA DE ROPAS. 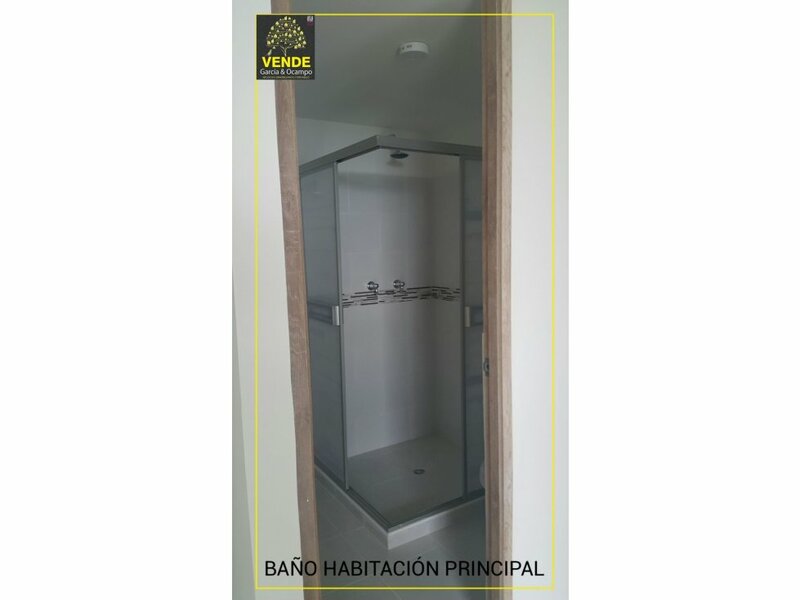 EL CONJUNTO TIENE PISCINA, ZONAS VERDES, SALON COMUNAL, ZONA DE MASCOTAS, FACIL ACESSO VEHICULAR, BUEN TRANSPORTE PÚBLICO.